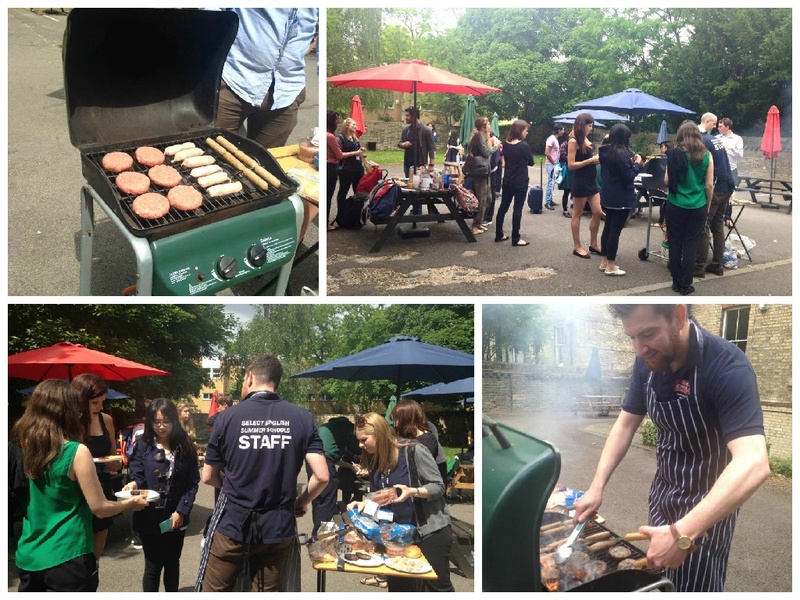 The final student BBQ for the full-time students was a big hit, with Alex doing the BBQ and students staying to mingle with staff. 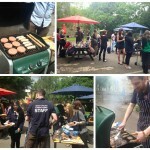 Our last BBQ was such a big hit, especially on our instagram (select_english) feed that we thought ‘well we should really do one more before the end of term’. And so it was that the final Select English BBQ was born.